BSP supremo Mayawati has for the first time joined Twitter for "speedy interactions" with people. Lucknow: BSP supremo Mayawati has for the first time joined Twitter for "speedy interactions" with people. 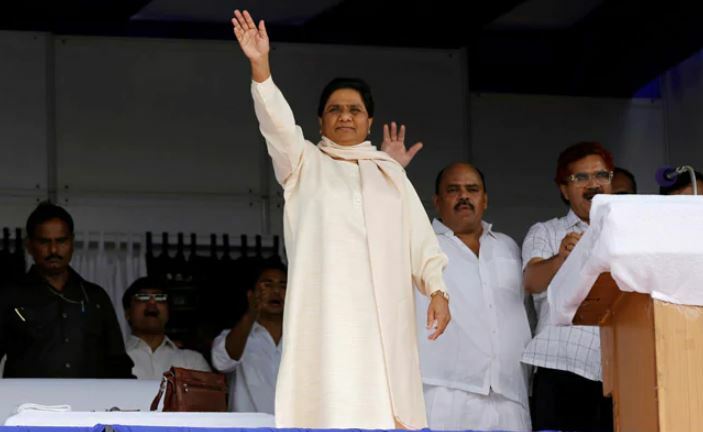 "This is to inform you that BSP national president Mayawati has for first time decided to join Twitter for speedy interaction with media and masses besides expressing her views on various issues of national and political importance through Twitter," read a statement from the party on Wednesday.